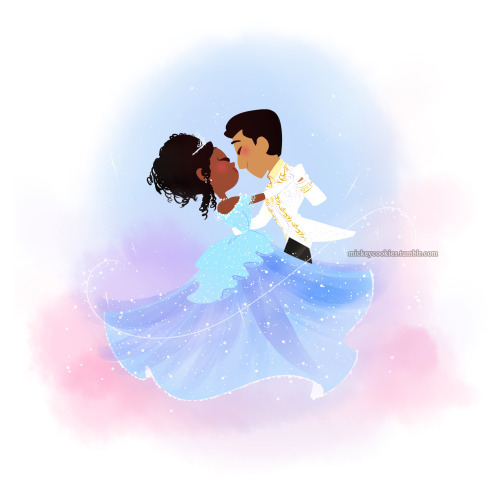 Cinderella 1997. . Wallpaper and background images in the Rodger & Hammerstein’s Cinderella club tagged: photo cinderella fillipino prince black princess mixed couple brandy. Rodger's and Hammerstein's Cinderella: Do I Love آپ Because You're Beautiful?